technology and lifestyles. 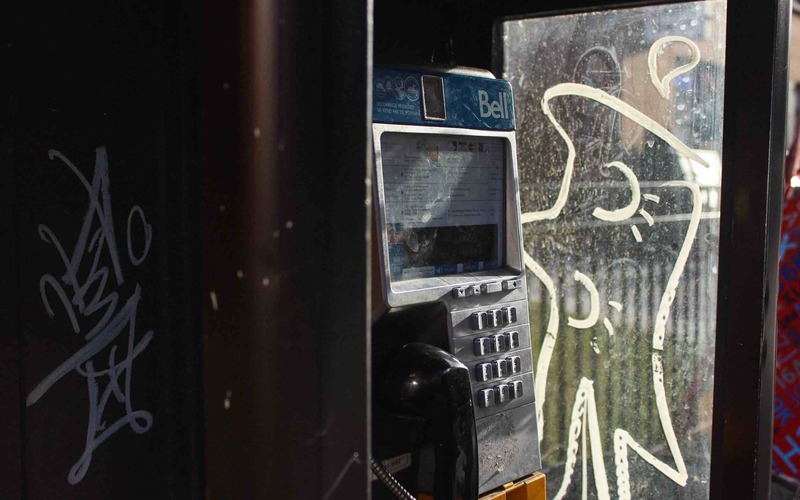 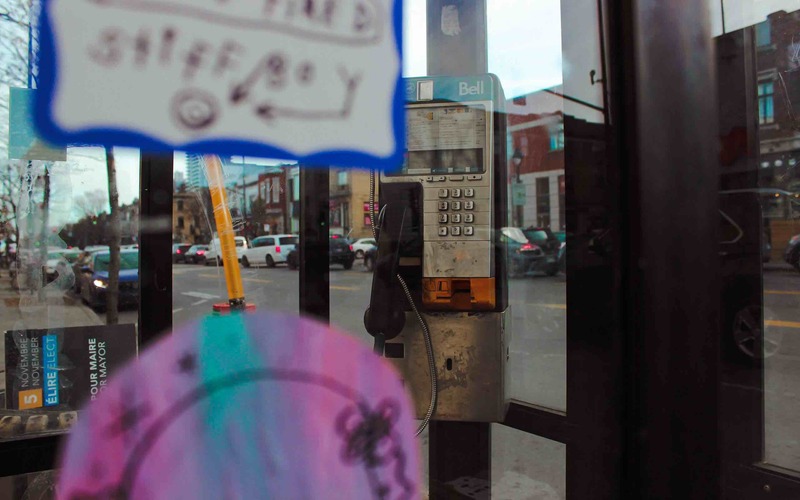 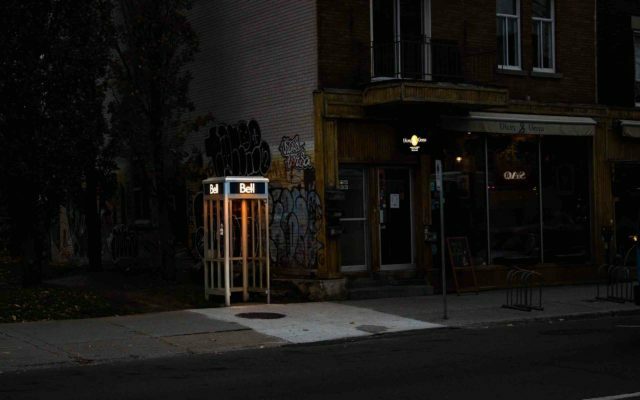 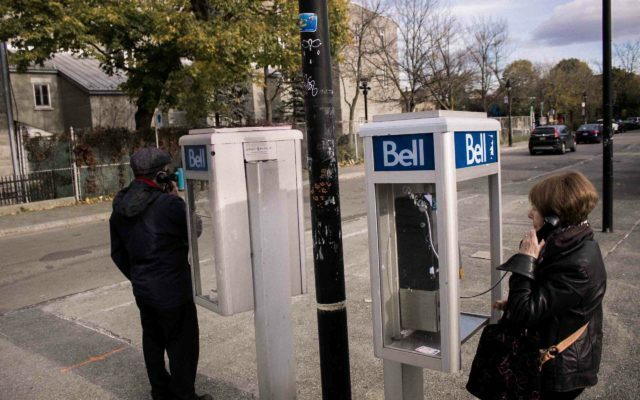 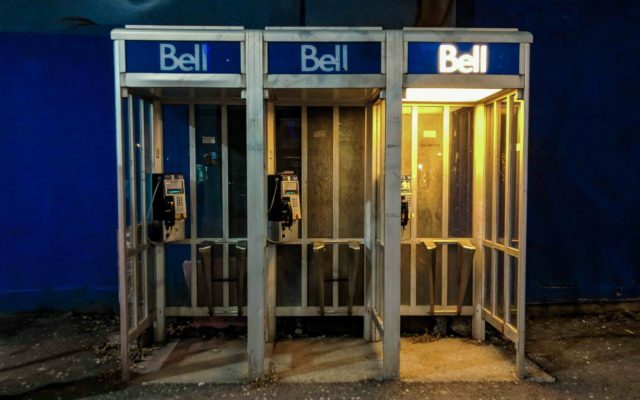 However, like the Bell payphones featured here, Montreal did not become the city it once envisioned. 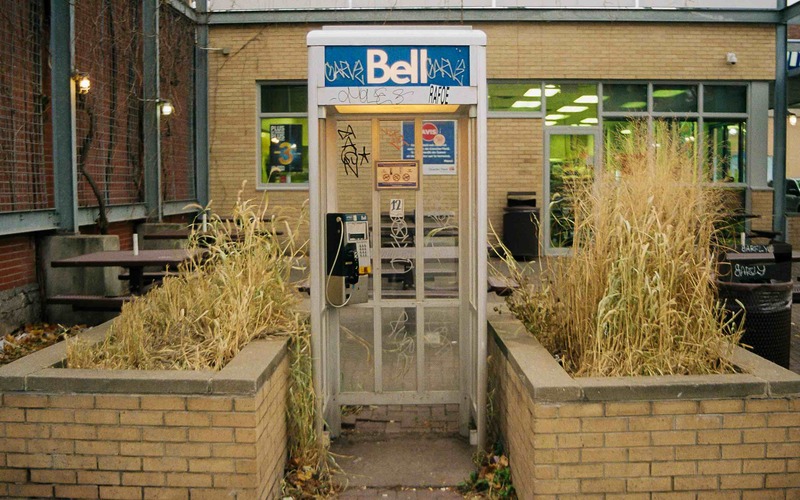 More homes were built than there were people to fill them, Canada’s financial capital moved to Toronto, and the famous Expo ’67 Biosphere lit itself on fire. This photo series was made as part of a short film I created by the same title in fall of 2017. The film mixes still 35mm photography and found footage of original Bell Telephone commercials to highlight the city’s odd decision to maintain so many these payphones despite their obsolescence.